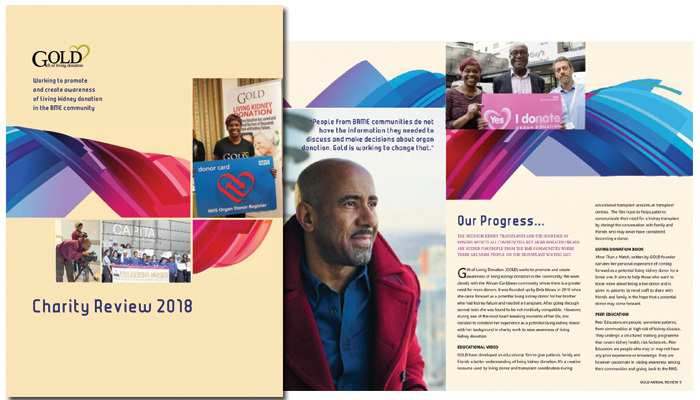 GOLD is an organisation working to promote and create awareness of living kidney donation in the community. 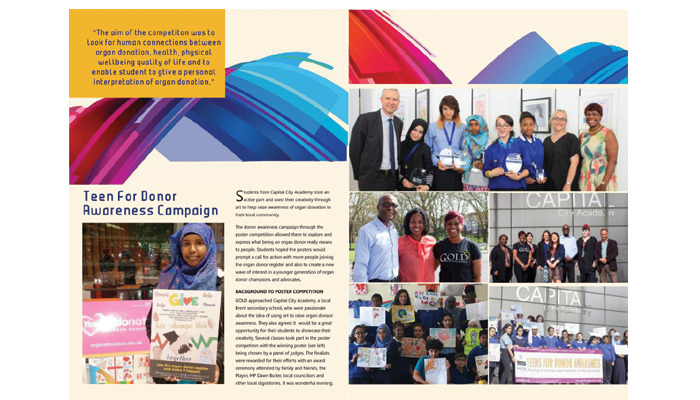 We work closely with the African Caribbean Community where there is a greater need for more donors. The founders interest began in 2010 when she came forward as a potential living kidney donor for her brother who had kidney failure and needed a transplant. After going through several tests she was found to be not medically compatible. However; during one of the most heart breaking moments of her life, she decided to combine her experience as a potential living kidney donor with her background in charity work to raise awareness of living kidney donation. GOLD produces its annual review to provide its stakeholders, partners, volunteers etc with an overview of its activities up to 2018. The Review will be a tool that reinforces the understanding of it’s mission and its achievements accomplished over the past few years. The GOLD review is a comprehensive and visually appealing channel of communicating its activities to its existing networks. It is also crucial for generating greater awareness about GOLD and its various projects and activities. To showcase GOLD’s achievements up to 2018 to its stakeholders and partners and volunteers. To communicate GOLD as an established forward-looking non-profit organisation. To introduce GOLD to new external audiences. To create an engaging brand experience through innovative design, concept and content that’s inline with GOLD’s corporate identity. To create an effective bridge between printed and digital contents by creating designs that work well both in printed formats and as downloadable pdfs. The client was extremely pleased with the resulting review, which has proved to be great success in increasing awareness of their their cause. Below are their comments. “We were extremely pleased with ELC Associates services. 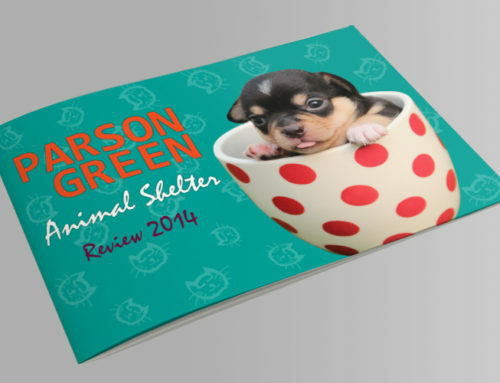 They respond quickly and thoroughly to all our design enquiries and changes. They made what could otherwise be a very confusing process, very simple! It was a very collaborative and your designers were knowledgeable and understood our vision. Your services were affordable and well worth the investment Looking forward to working with you again in the future”.